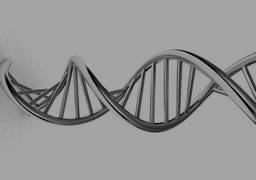 Confidential, discrete worldwide headhunting for executive roles in the biotechnology industry. We can help you with all your recruitment needs in biotechnology, life sciences or healthcare. For a view of the current biotech jobs in different countries for which we are actively recruiting. To ensure that you are considered for suitable jobs as they arise, send us your CV or resume.